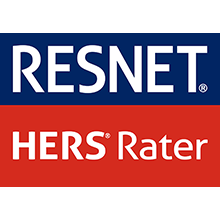 Green River LLC are RESNET Certified Home Energy Rating System (HERS) Raters, Helping Builders, Architects, Homeowners and Developers to Construct Energy-Efficient Homes. 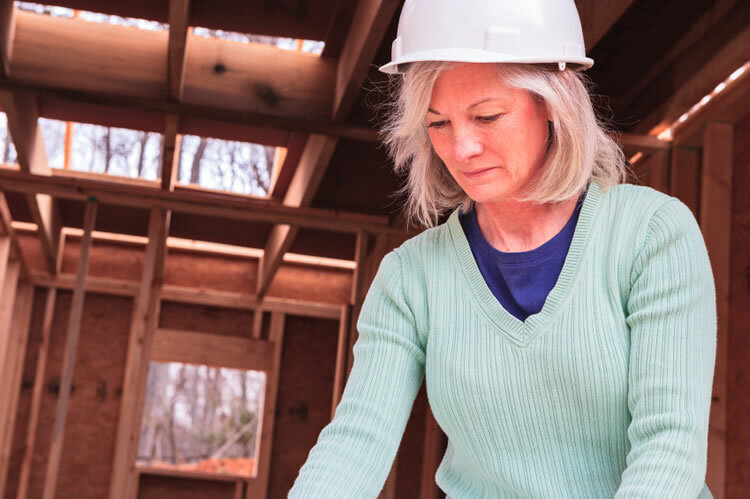 Our building services assist builders and their subcontractors, architects, and developers to plan and build more energy-efficient structures, including single- and multi-family residential and commercial buildings. 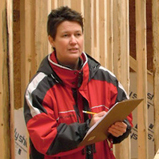 We also work with individual homeowners who are acting as their own contractor when building a home. T o find out more about our services and the real benefits from consulting with experienced energy experts before starting your next building — Give us a call at (865) 919-7464, or contact us online today.